Control your git repository straight from your mobile apps. 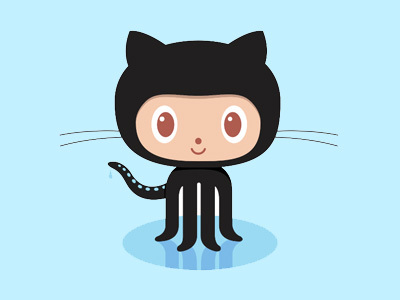 The Github data adapter allows you to quickly connect to a git repository to view assets, check in and check out code locally, merge code and create pull requests. The Github data adapter will help you quickly expose your projects right on your mobile device. Makes it easy for you to call GitHub APIs and view responses.